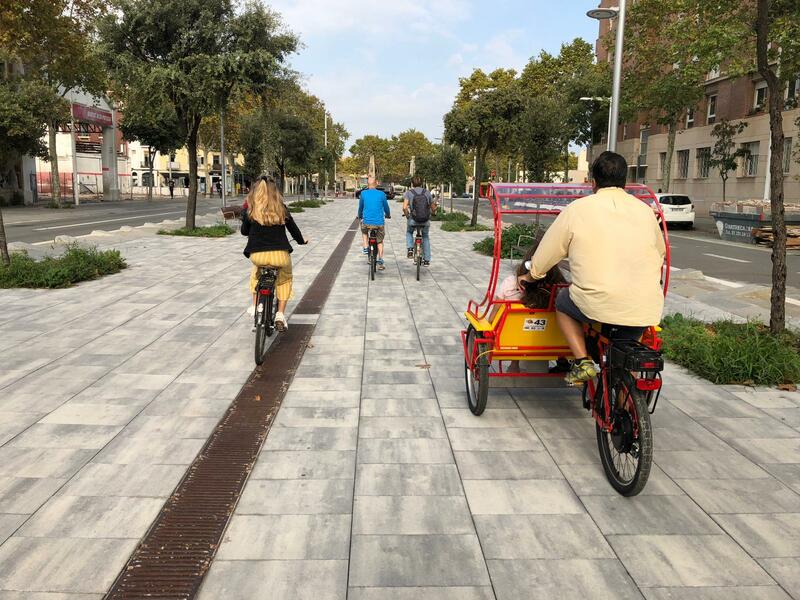 A fun, safe and inclusive experience for everyone : explore Barcelona by bike and rikshaw. 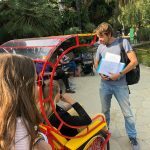 The rikshaw has 2 spaces : one for the client with reduced mobility and one spare space. 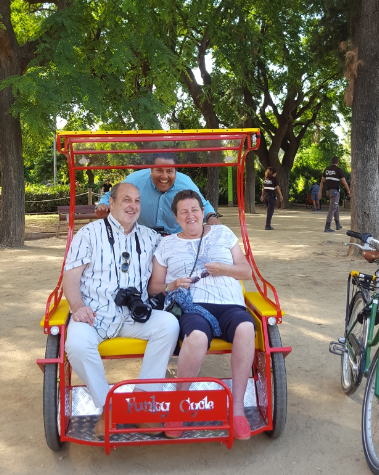 The client with reduced mobility needs to be able to get into the rikshaw with support. 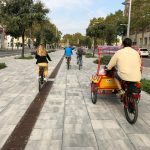 The rest of the family can bike along with the guide on regular bikes or electrical bikes. 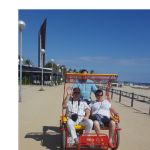 Together we will discover Barcelona´s wheelchair accessible coast line. 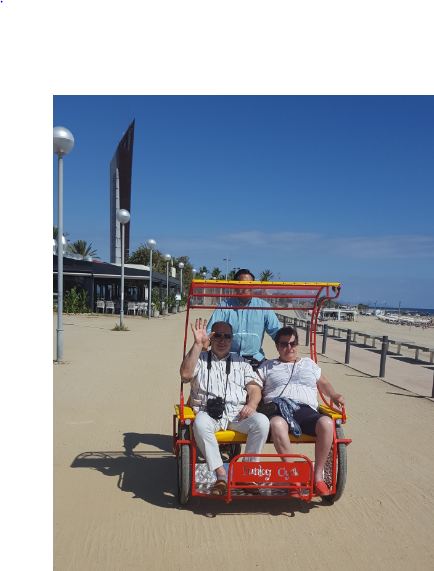 You can smell the sea, the paella and go close to the beach from the comfort of a rikshaw. 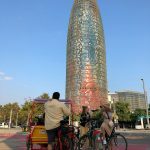 We'll bike near the beach and Poblenou, navigating the different neighborhoods, exploring the newer district @22 as well. 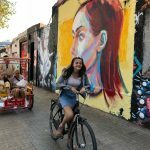 We also love making time to have some drinks and food together to share tips with our favourite wheelchair accessible restaurants. 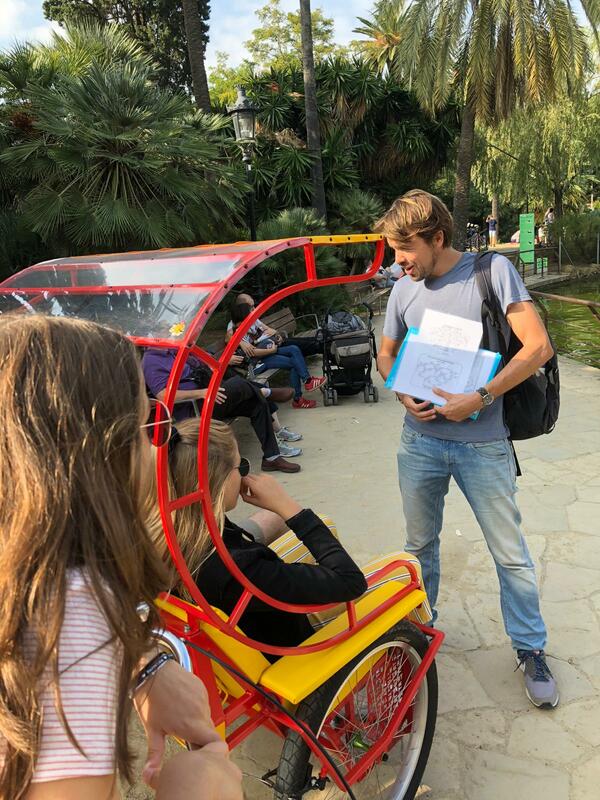 The accessible rikshaw tour in Barcelona is perfectly doable for clients in a wheelchair who can get into the rikshaw with support. 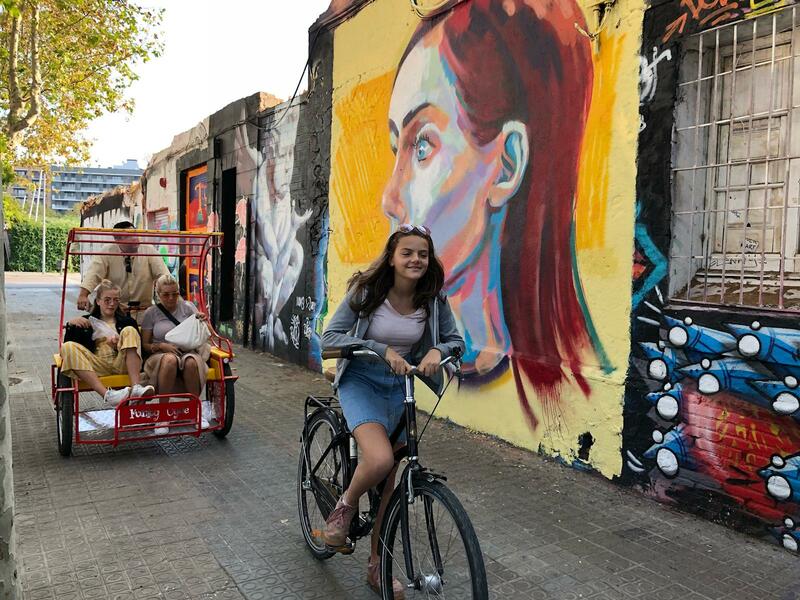 Half day tour : 150 EUR pp, for min. 2 persons. 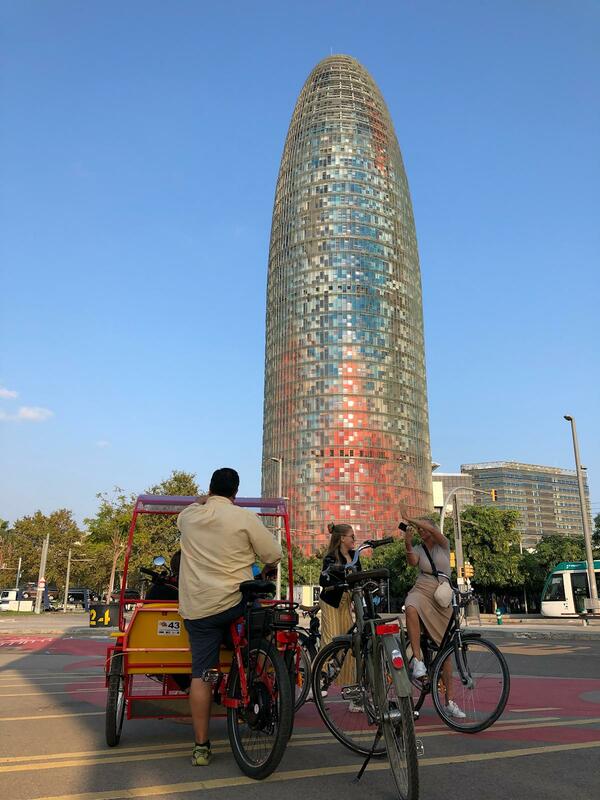 Full day tour : 200 EUR pp, for min. 2 persons. More than 2 persons? Please get in touch.